Need to dial in your bow skills? 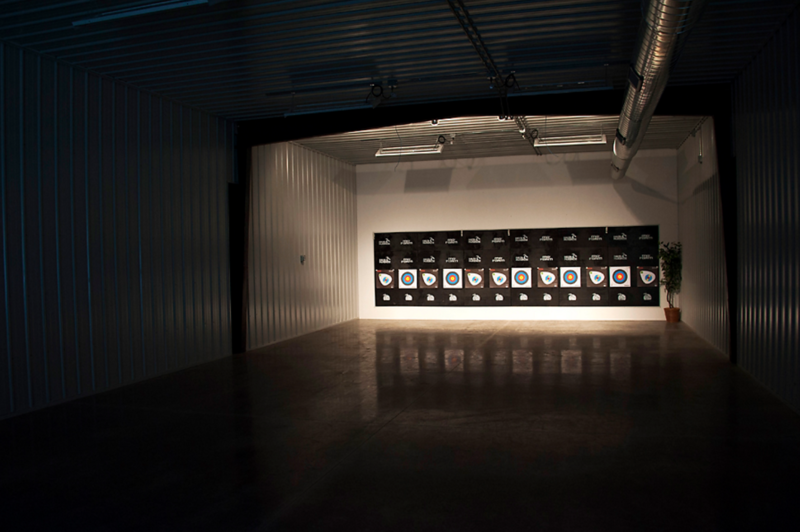 Check out Bowmentum's 24-hour indoor archery range with incredible lighting, 24 hour access card, and even Smart TV's for training videos or Netflix for the kids while you shoot! During business hours, you also get access to our top-notch Bow Pro's who can help you hone your shot and dial in your bow for perfect precision. Bowmentum Archery is hard at work to get our outdoor range up and running. In the meantime, check out our 24-hr indoor range to practice, get tips, and hone your skills.